With Good Accounts, Good Friends, handle your accounts between friends without the fuss! There are currently 307 shares across 38 countries! 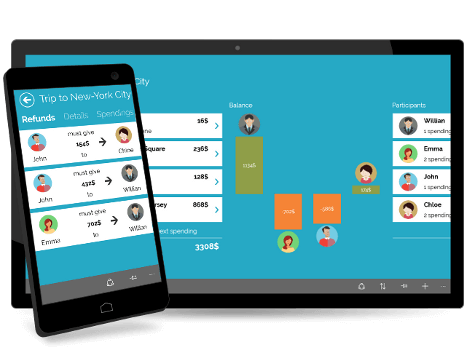 Whether on a trip abroad, a party, or any other event with friends, the application is responsible for ensuring that everyone pays his share. 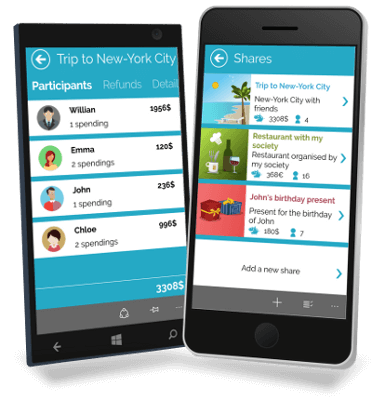 You can share at any time the share details with your friends via SMS and email. Participants will then be able to access this share and add expenses themselves from the application as it will be synchronized through our website. A conflict with the refunds, do not worry, the shares can be synchronized and accessed directly from our website by all participants. The application also allows you to generate complete reports in PDF or Excel listing all the expenses. 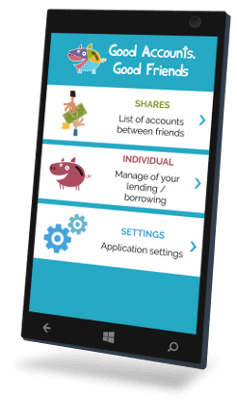 "Good Accounts, Good Friends" also enable you to easily organize your loans and borrowing of money and objects easily. So do not hesitate and try this application now. "Au revoir tricount, bonjour good account."